We all have that one person on our gift list who is impossible to shop for, right? For me, that person is usually my husband Kim, and with his birthday falling right after Christmas gift shopping for him is often doubly impossible! It can be so easy to fall back on the good old socks, chocolates and gift cards (all perfectly fine gifts and most likely under our tree this year), but I prefer to give gifts that are a little more meaningful and out of the ordinary. Something that they wouldn't normally buy for themselves. Maybe even something that keeps on giving. This year I've found the perfect gift for that impossible to shop for person on your list, and not only is it meaningful but it will make a difference in the lives of so many. Imagine giving your loved ones the gift of fighting climate change. With a Cool Effect gift bundle, you can! Cool Effect is a not for profit platform that allows individuals to support carbon emissions reductions through funding carbon reducing projects world wide. 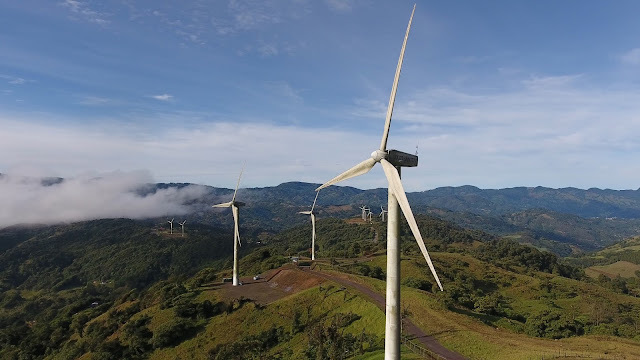 Projects include building renewable energy wind turbines in Costa Rica, providing energy efficient cooking stoves in Honduras, educating farmers about rainforest sustainability in Madagascar, and building biogas digesters that turn cow poop into energy in India. 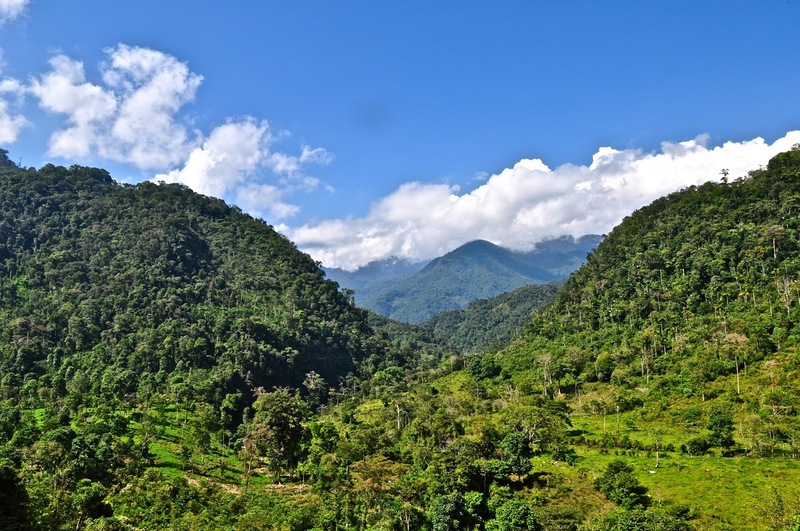 The projects are varied but they all share the same outcome: a reduction in carbon pollution. Just in time for the holidays Cool Effect have released aptly named gift bundles that are perfect for that hard to shop for friend or family member. Each bundle supports a particular cause with funds raised going to various projects. 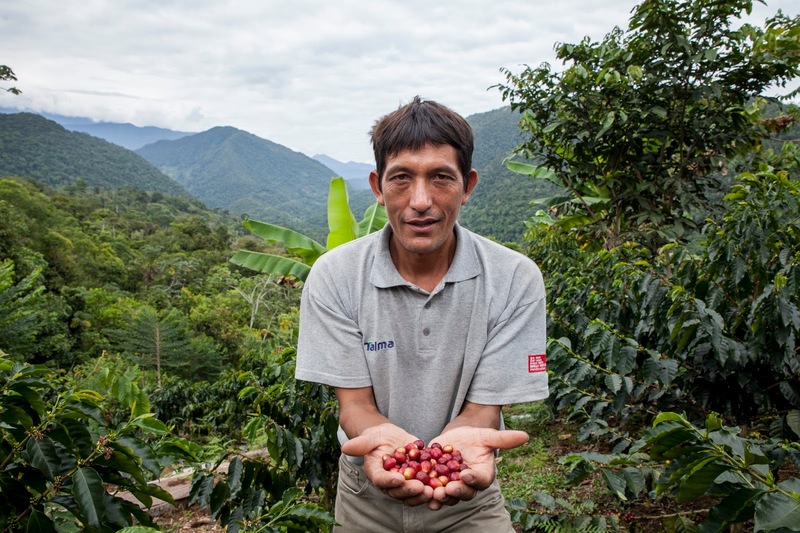 For example, the Big Fan bundle raises funds for renewable energy wind turbines, while the Brew-tiful Gift bundle supports farmers in coffee growing regions by providing energy efficient cooking stoves and working to protect 450,000 acres from deforestation. My top choice for my gift giving this year? The Poo Package! You just know that one was a hit with my kids, right? 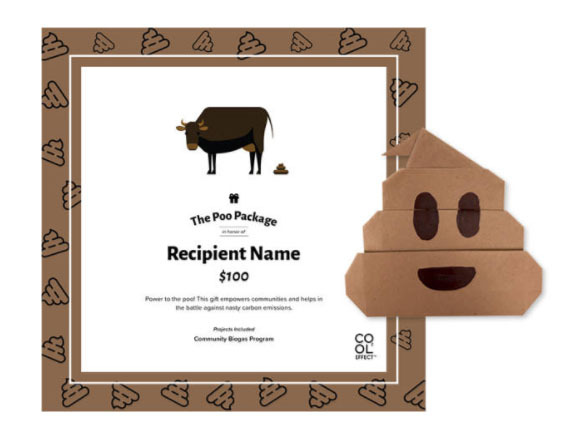 The Poo Package helps families in India build their own biogas digesters to turn cow poop into energy. Just one biogas digester can capture enough methane to power several homes at a time. This saves families money and it cuts down on harmful methane emissions. It's a win for everyone! Bundles are available for $25, $100 or your own chosen amount. Each Cool Effect bundle comes with a personalized certificate with the recipient's name, a personal message from you, and instructions and paper to build an origami creation that fits in with the theme ie. an origami poo with the Poo Package or an origami snowman with the Snowman Gift Pack. Seriously, how cute is that origami poo? My kids would go crazy for that! There is also the option to have the gift delivered via email with print at home PDFs - perfect for last minute gifting! Head on over to cooleffect.org to purchase gift bundles for your loved ones and to learn more about the work that is being done world wide to help combat climate change. This holiday season, let's gift a gift that truly does keep on giving!